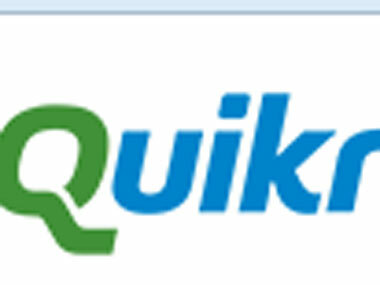 Quikr is an Indian classified advertising platform. It was founded by Pranay Chulet and Jiby Thomas in 2008. Headquartered in Bangalore, Quikr has listings in over 900 cities in India in categories such as mobile phones, household goods, cars, real estate, jobs, services and education. 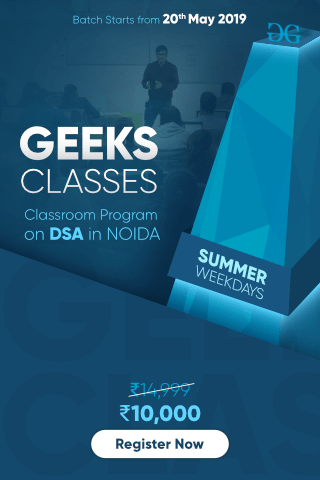 Quikr conducts 4-5 rounds to select freshers as associate software engineer in their organisation. 60 percent or above in B.Tech, Class X and XII. Generally, students from CSE, EEE, IS, IT and ECE strams are allowed. The Online round consists of two major sections namely General Aptitude Test and coding test. General Aptitude Test, has mathematical and logical questions. It also contains questions from data structures, C, C++, DBMS, Operating System and automata theory. The coding test contains 2-3 programming questions. The students who clear the written round are called for Technical Interview. To clear this round you should be clear with your basics. 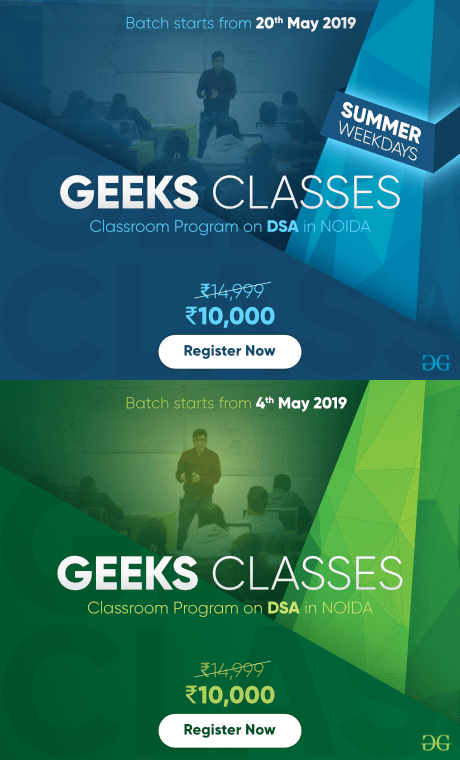 You should be prepared with Data structures and Algorithms, DBMS, Operating System, Networking. You should also be prepared with design patterns and collections. Students from branches other than CS should prepare for other two subjects related to their branch. 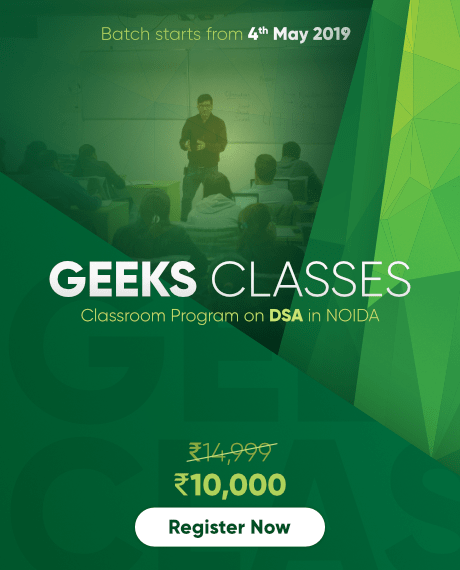 CS students will be expected to write codes in the interview. Studetns should also be well prepared with thier resume. They also ask questions from resume. You may be asked puzzles in this round. To be prepared for puzzles you can practice from our Puzzles section. 1. Don’t mention anthing in resume that you don’t know. how to prevent dead locks ? what is thread pool ? What do you mean by extension and intension?